Here at the Oaks Dental Practice, we are committed to helping children maintain good oral health, and becoming confident, happy patients. 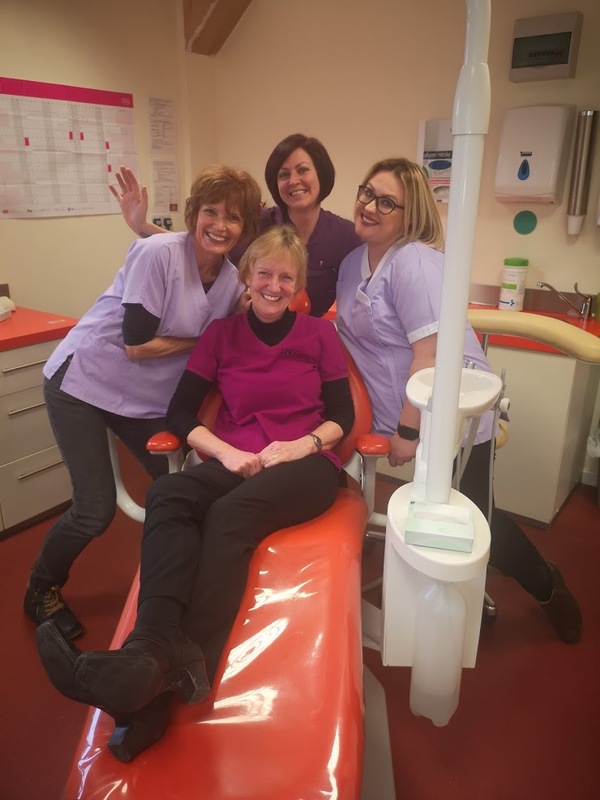 We are a friendly team of dentists, hygienists and receptionist who work together to ensure that you receive the best treatment that you require. The Oaks Dental Practice is a small, family run private dental practice. We provide a place where you can feel comfortable, be listened to with respect, and given time to discuss all aspects of your dental needs. We pride ourselves on our relaxed and friendly atmosphere, offering quality and professional dentistry in our modern facilities. 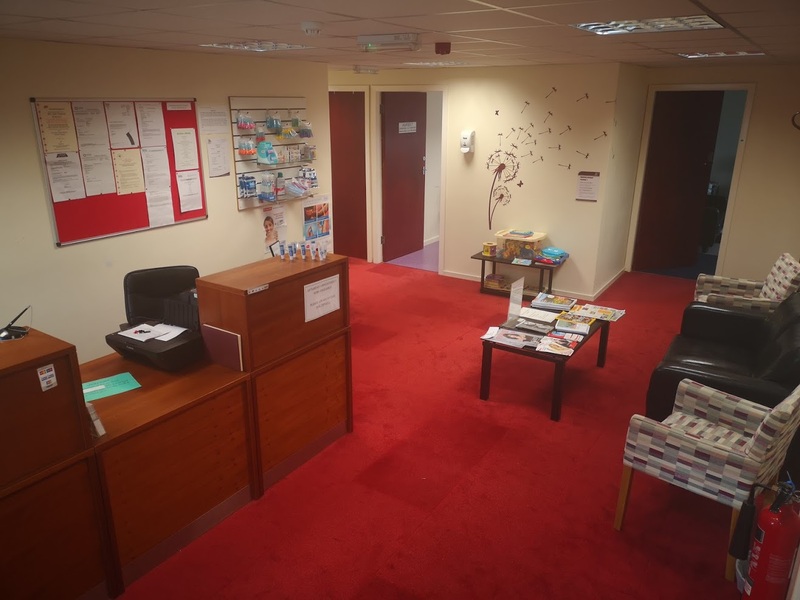 Our convenient location in Eldwick has plenty of free parking, in a purpose built complex with a pharmacy, GP surgery, and a coffee shop, all in one place. Within the practice there is also a podiatrist / chiropodist (Nufeet) providing a convenient service to our patients. Click here to meet our friendly and dedicated team. 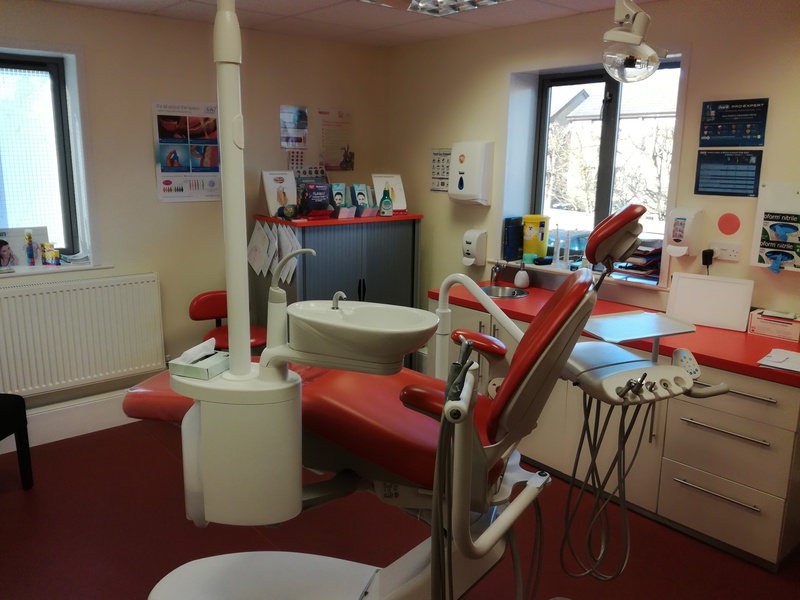 The Oaks Dental Practice opened in January 2012, in response to the people of Eldwick and Gilstead’s desire to have more medical facilities in the village. Most of our team has been at the Oaks from the beginning and there is always a friendly face to meet you on arrival. Our purpose-built facility meets all the high specifications required by the General Dental Council and the Care Quality Commission.